(Bloomberg) – South Africa’s anti-graft ombudsman gave President Cyril Ramaphosa 20 days to take disciplinary action against Home Affairs Minister Malusi Gigaba for lying under oath. 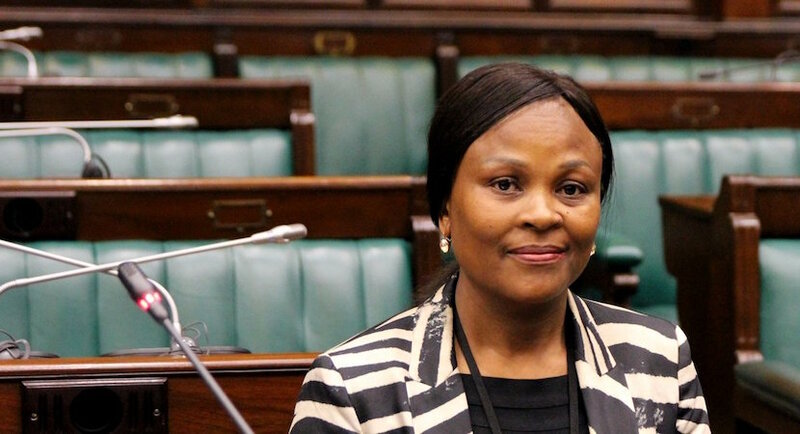 Gigaba violated the Executive Ethics Code and the Code for Ethical Conduct and Disclosure of Members’ Interests for Assembly for speaking “untruth under oath,” Public Protector Busisiwe Mkhwebane told reporters Wednesday in the capital, Pretoria. The speaker of the National Assembly, Baleka Mbete, has 14 days from receiving the report to refer Gigaba’s violation to the joint committee on ethics and members’ interests, she said. Fireblade Aviation filed a lawsuit alleging Gigaba had reneged on a pledge to grant it a private immigration terminal at the Johannesburg O.R. Tambo International Airport. Gigaba denied ever approving the terminal and said he stood by his testimony, but the High Court ruled in Fireblade’s favour.